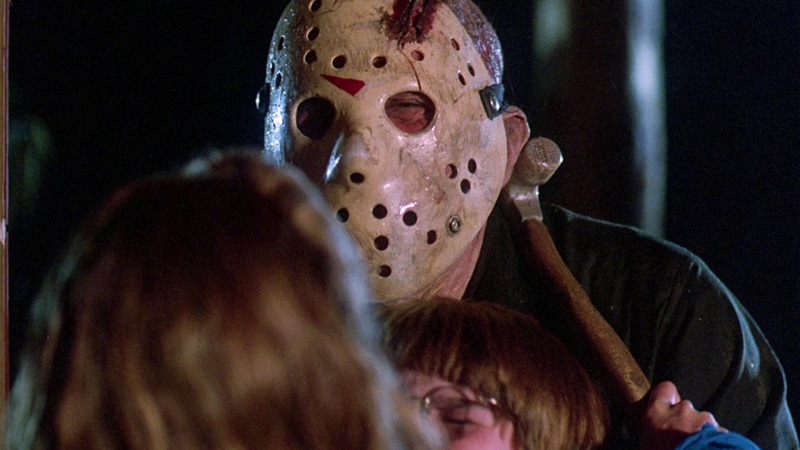 In one of our recent Fan Polls, which will always be found on the right sidebar of our website, we asked our visitors Who's Your Favorite Adult Jason Actor From The First 4 Films? Of course, the choices were Steve Dash (Part 2), Warrington Gillette (Part 2), Richard Brooker (Part 3), and Ted White (The Final Chapter). We had a feeling that it would be close between Richard and Ted, but the final results were a bit shocking, including no votes for one of the actors. Ted White was the winner at the top of votes received with 58.8%, while Richard Brooker came in second with just 37.3% of the votes, and Warrington Gillette came in third with 4% of the votes. It is very surprising to see that Steve Dash received 0 votes as there are a number of fans that praise his work as Jason in Part 2. Ted winning by over 20% of the votes is a bit shocking as well as so many fans adore Richard Brooker and his turn as the first man to don the hockey mask. This was an interesting poll to run to see where fans stood with respect for their love of the original men to portray Jason Voorhees and where they rank in the franchise.